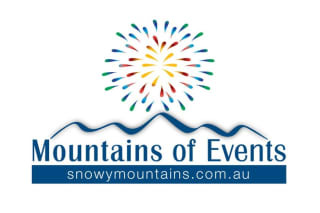 Mountains of Events is an initiative of Tourism Snowy Mountains designed to increase awareness of the main festivals taking place in the NSW Snowy Mountains in 2012/13. It aims to generate increased visitation to the Snowy Mountains by promoting such events as the 25th Yalumba Jazz Festival (March), Mountains of Music (June), The Upper Murray Challenge (Oct) and The Thredbo Blues Festival (Jan 2013). Mountains of Events is supported by the NSW Government through Destination NSW and its Regional Tourism Partnership Funding Program.